Location Location Location! This home is nestled in the Sumner School District and is part of the West Tapps Maintenance which gives you access to 3 private parks on Lake Tapps with boat launch's and parks. The large .48 acre lot, backs up to the quiet and peaceful wet lands.This well maintained home has a newer roof, fresh paint inside and out, new carpet, new electric panel and new energy efficient windows. Lot Size: 0.48 Acres / 21000 Sq. Ft.
SchoolsClick map icons below to view information for schools near 4216 W Tapps Dr E Lake Tapps, WA 98391. Lake Tapps Real Estate at 4216 W Tapps Dr E Lake Tapps, WA 98391. Description: The real estate listing at 4216 W Tapps Dr E Lake Tapps, WA 98391 with the MLS# 1388656 has been on the Lake Tapps market for 147 days. 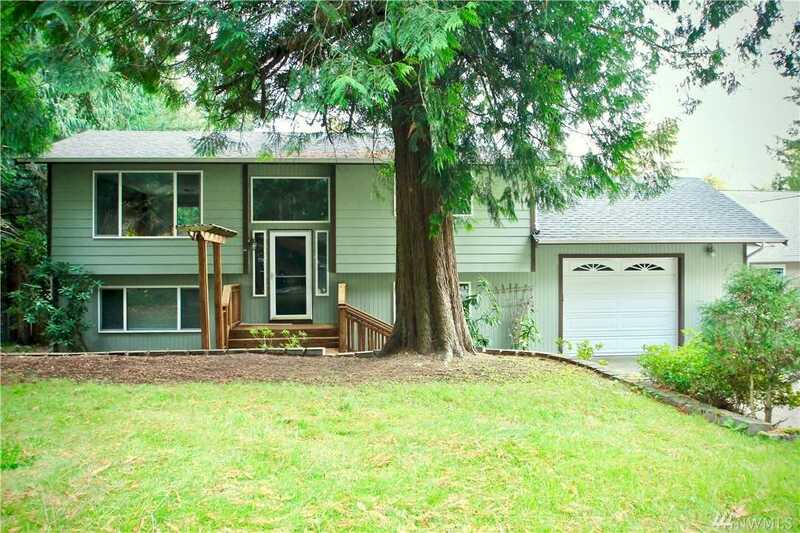 This property located in the Lake Tapps subdivision is currently listed for $376,000. You are currently viewing the property details of the NWMLS listing at 4216 W Tapps Dr E Lake Tapps, WA 98391, which features 4 bedrooms and 2 bathrooms, and has approximately 1686 sq.ft. of living area.